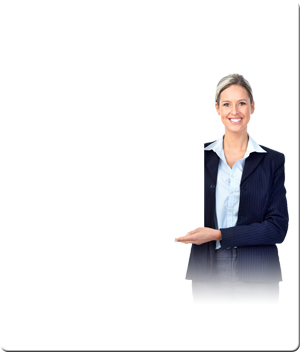 Royal Blue Roofing | We’ve Got You Covered! ABC Roofing is fully certified and work close with our clients in you area when it comes to their residential roofing services. 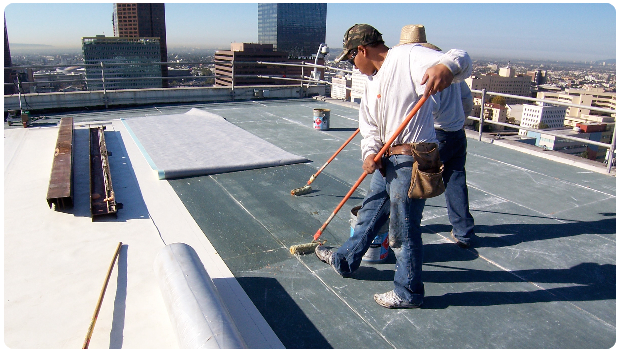 Are you in need of commercial roof repairs for your business in you area? 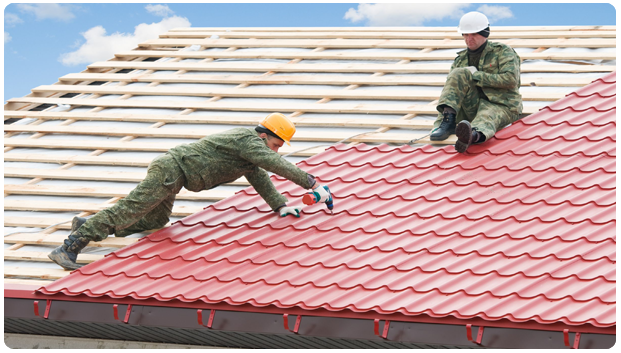 ABC Roofing offers their clients affordable roof repairs.